Nomination papers may be obtained from the address below during the usual office hours, ie. Monday to Friday, 9.00 a.m. to 4.00 p.m. or from www.galwaycity.ie. Completed nomination papers may be delivered to me in person by the candidate or his/her proposer at any time when I am at my office, from 10am on the 27th day of April, 2019 until 12 noon on the last day for receiving nominations, ie. Saturday, 4th May 2019. I am required by law to attend to receive nominations between 10.00 a.m. and 12 noon and between 2.00 p.m. and 5.00 p.m. on Friday, 3rd day of May, 2019 and between 10.00 a.m. and 12 noon on Saturday, 4th day of May, 2019. If the election is contested, a poll will be taken on Friday, 24th day of May, 2019 between the hours of 7:00am and 10:00pm. 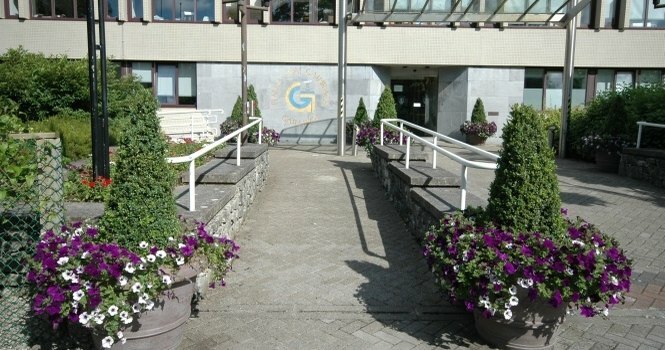 Address: Galway City Council, City Hall, College Road, Galway, H91 X4K8.